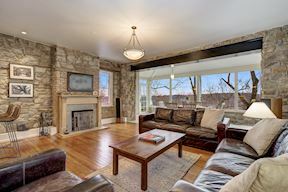 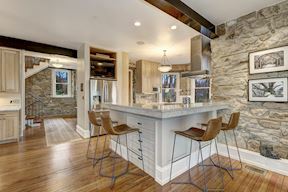 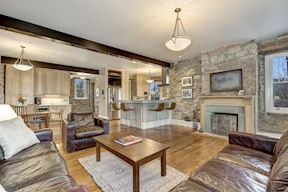 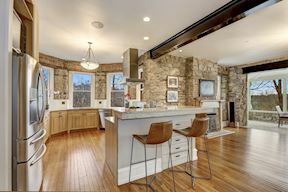 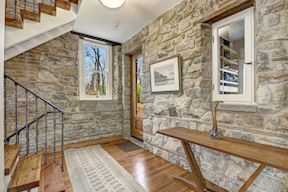 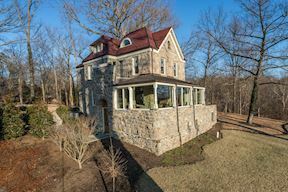 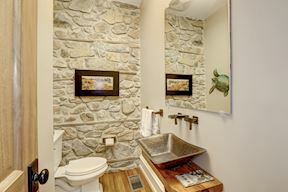 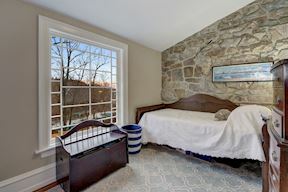 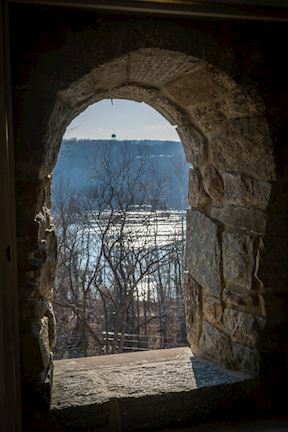 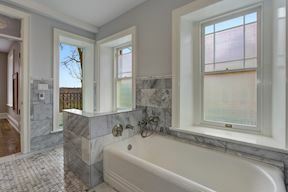 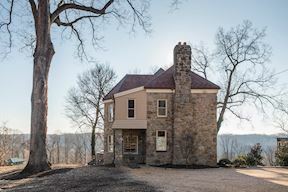 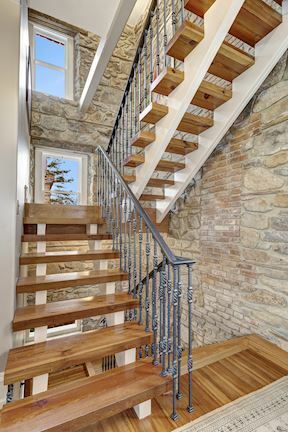 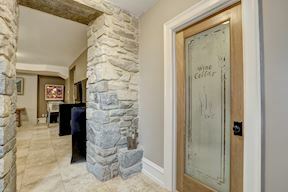 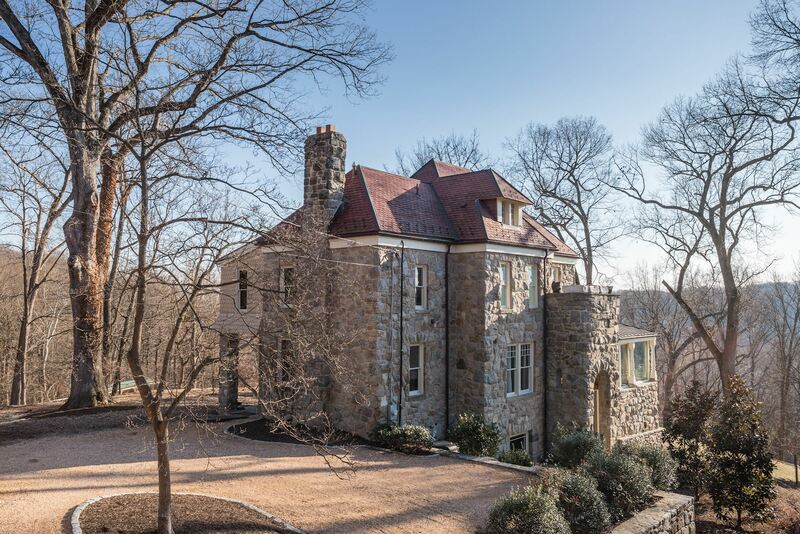 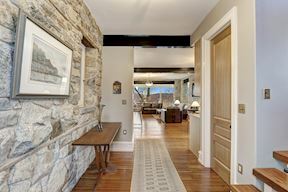 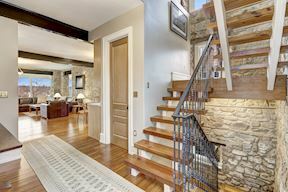 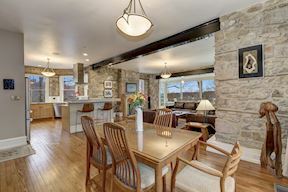 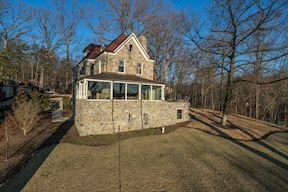 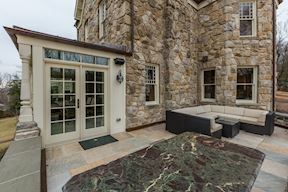 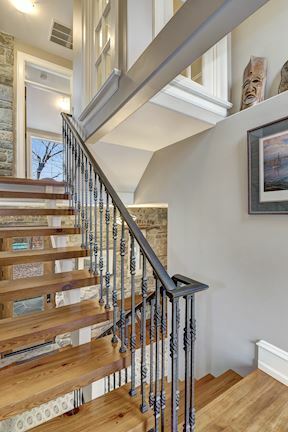 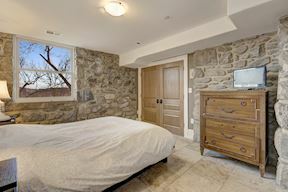 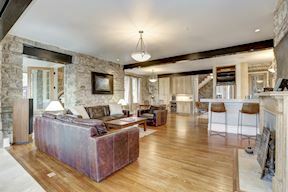 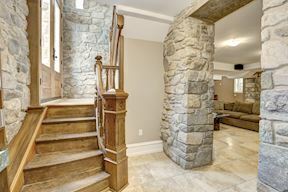 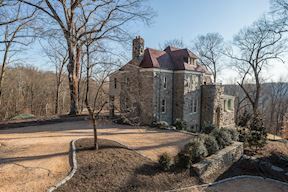 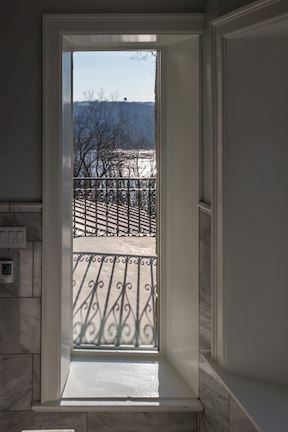 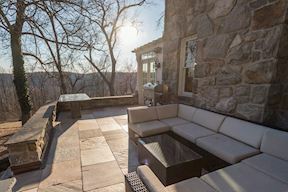 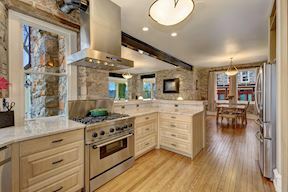 This historic stone home originally built in 1888 has been painstakingly renovated to today's standards by its current owner/builder as his personal residence. 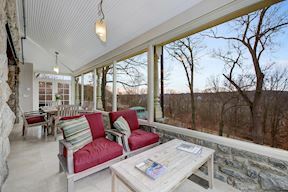 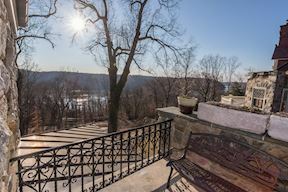 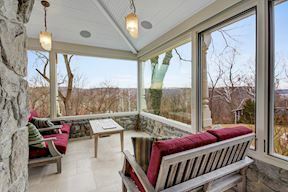 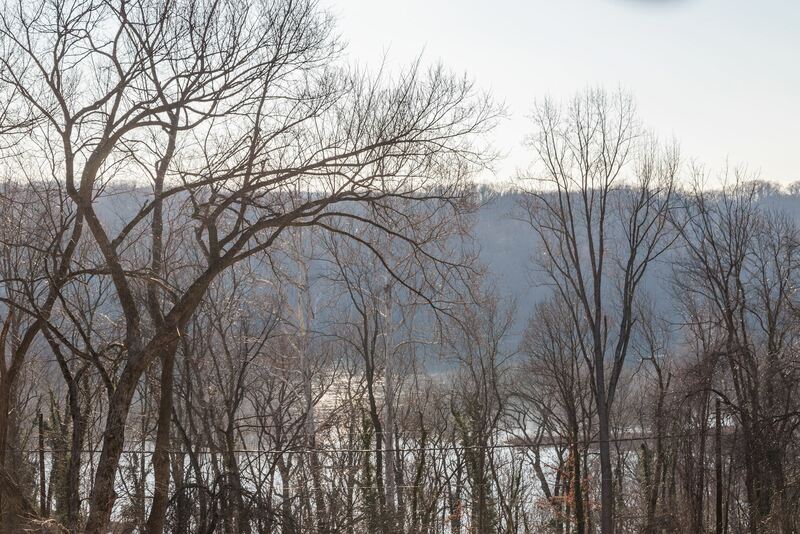 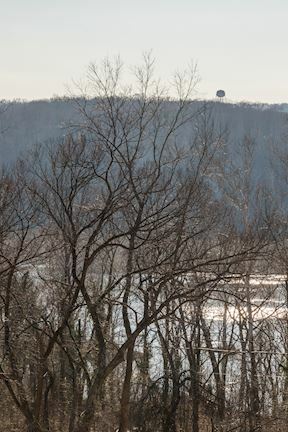 An exceptional floor plan has been opened for informal living and entertaining, and takes advantageous of breathtaking views from every angle. 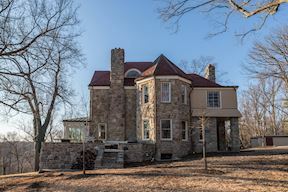 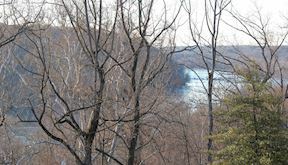 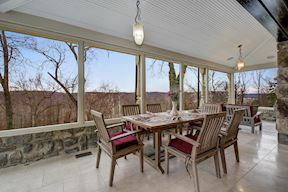 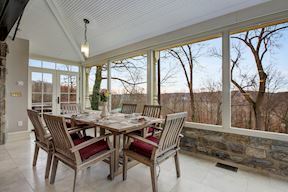 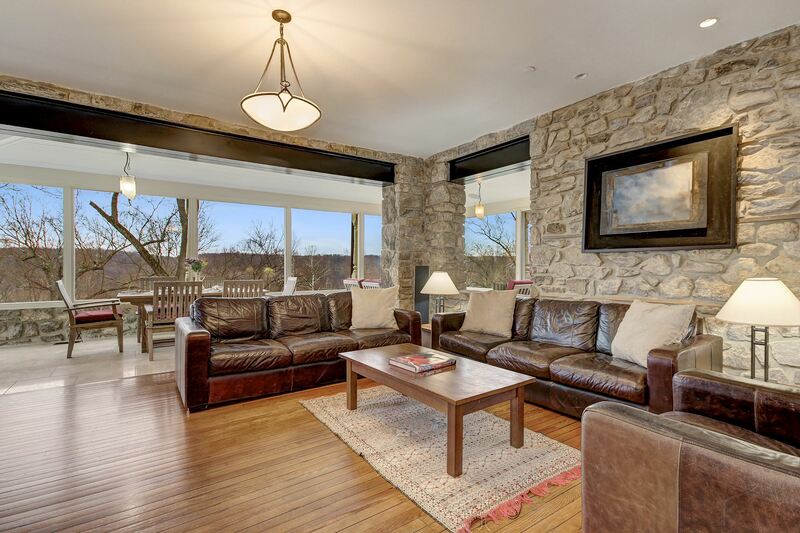 Historic wood flooring, expansive picture windows, fieldstone interior and exterior walls, high ceilings and modern amenities abound in this special and dramatic home. 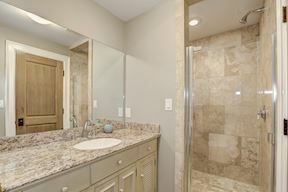 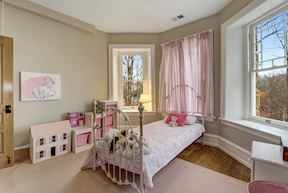 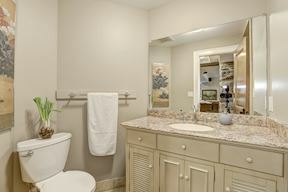 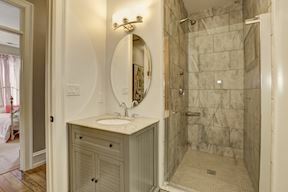 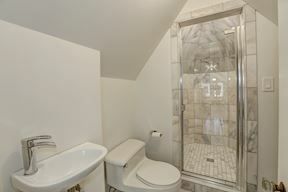 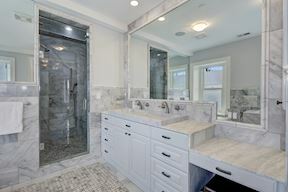 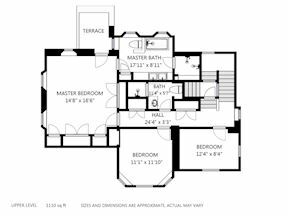 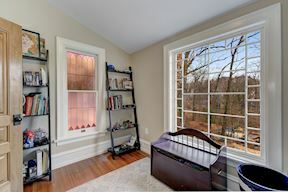 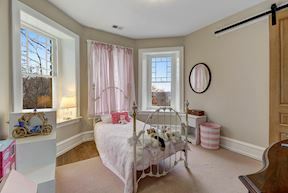 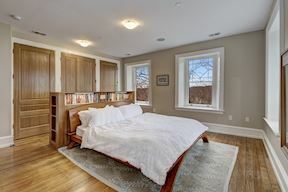 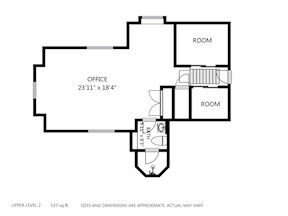 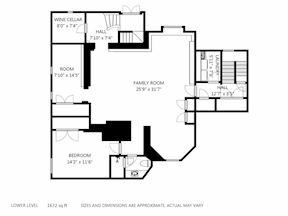 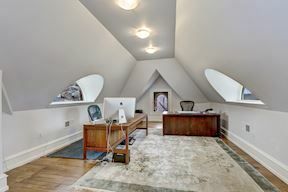 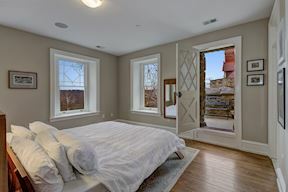 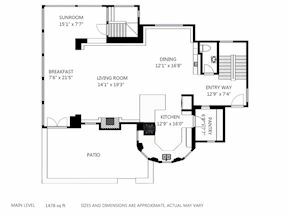 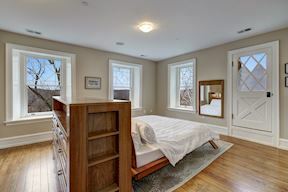 Three bedrooms including master suite with luxury bath adorn the second level while a finished top floor features an additional guest bedroom/studio with cathedral ceilings and full bath. 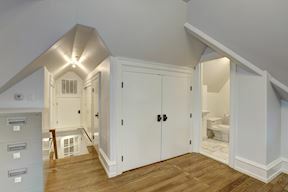 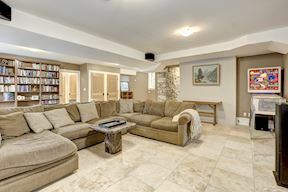 The fully finished walk out lower level is filled with natural light and includes a recreation/family room along with additional guest (5th) bedroom. 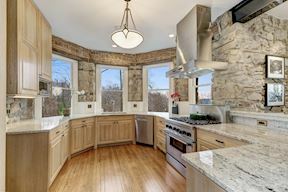 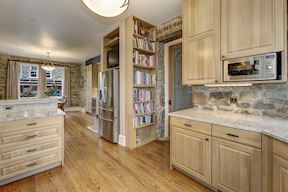 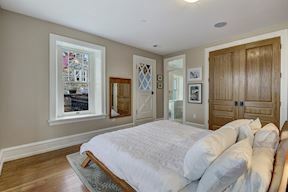 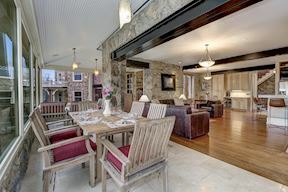 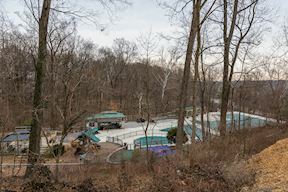 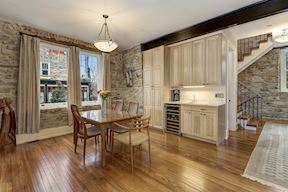 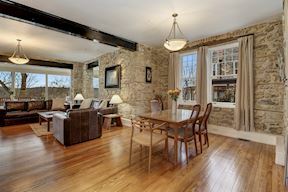 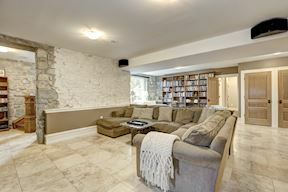 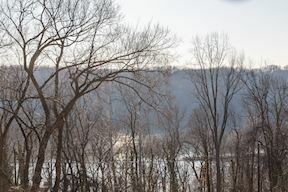 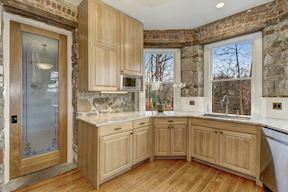 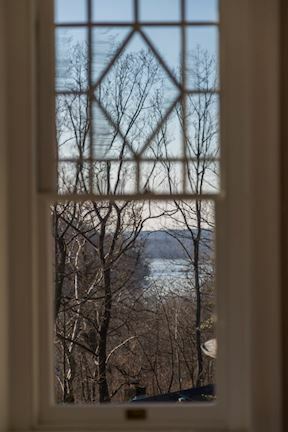 Rarely does a home combining historic elements with up to date renovations and spectacular exposures hit the market.